Q: Do you practice ONLY catch and release? A: No. If the fish are within the legal size limits and are in season. I have no problem at all with someone keeping some fish. I can even clean and freeze them for you until your ready to go home. Q: Do I need to bring my own waders? A: I do have some waders for use, however if you have a special need (like a size 15 shoe) I can make arrangements to rent them. I do have breathable waders and neoprenes for your use. 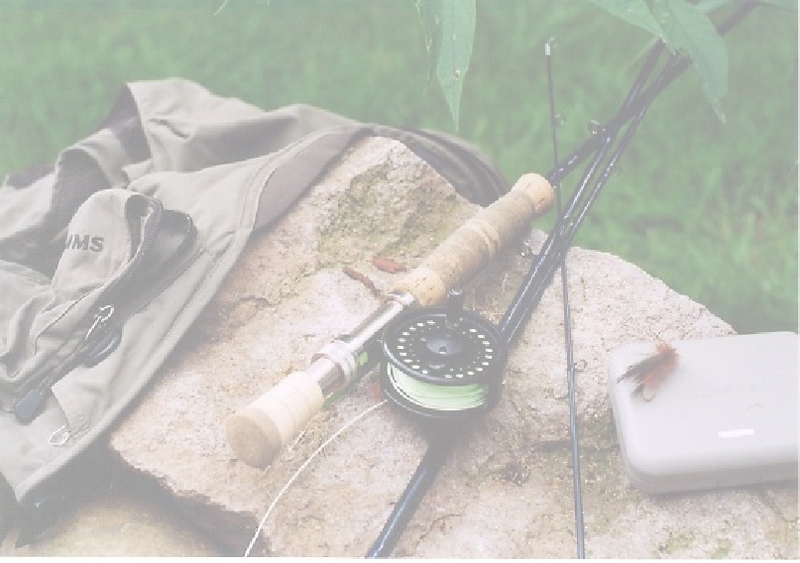 Q: What type of clothes should I wear wade fishing for smallmouth bass? A: I find a pair of shorts and a light, long sleeve shirt works great. It keeps your arms from getting sunburned and keeps the bugs and other things off your skin. I would also recommend a pair of old tennis shoes or sandals to wear in the water. A pair of wading boots or sandals would be even better if you have them. Q: I would prefer NOT to fly fish for trout. Are you able to provide spinning gear? A: Yes. I have several different setups, ultra lite tackle (try that one for smallmouths!) and medium action spinning gear. I also provide all the lures and bait for this type of fishing as well. 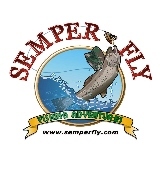 Q: Do you provide terminal tackle for fly fishing? A: Yes. I provide leaders, tippets and all the flies you use for your trip. Q: Snacks. Do I need to bring a cooler? Can I have an "adult beverage" while fishing? A: I can provide drinks (water, coffee) and small snacks for a 1/2 day trip. On a full day trip I will provide lunch. An "adult beverage" is fine, as long as we are NOT wading or if we are taking a break. Please do not bring the beverage with you while we are in the water.